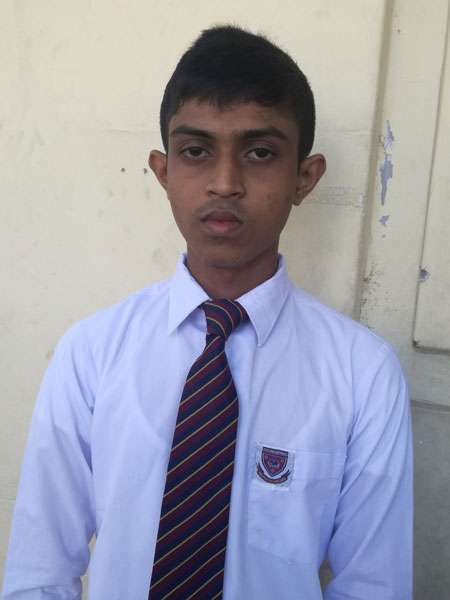 Kalani Rajapaksha of Rathnavali Balika Vidyalaya, Gampaha, has topped the island ranking in the Biology stream while Kasun Wickramarathne of Maliyadeva College, Kurunegala, has topped the island ranking in the Commerce stream at the GCE Advanced Level examination, 2018. 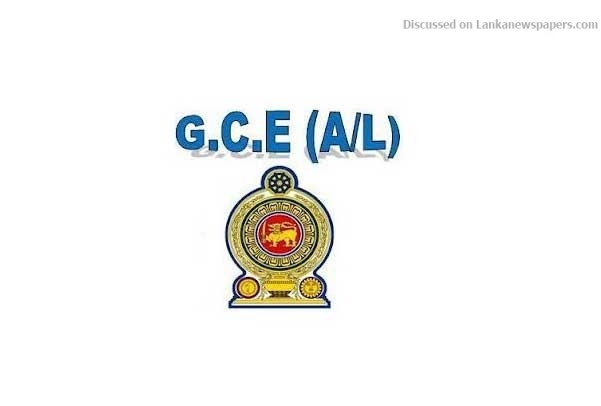 The results of the GCE Advanced Level Examination 2018 were released last night by the Examinations Department. 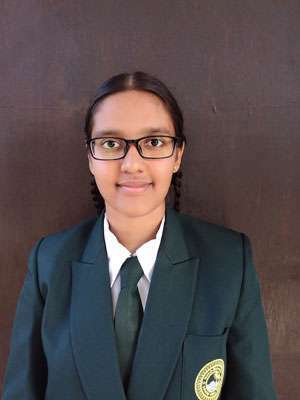 Chathuni Wjegunawardena of Colombo Visakha Vidyalaya has topped island ranking in Physical Science and Yasas Pathirathne of Colombo Ananda College has topped the island ranking in Engineering Tech. 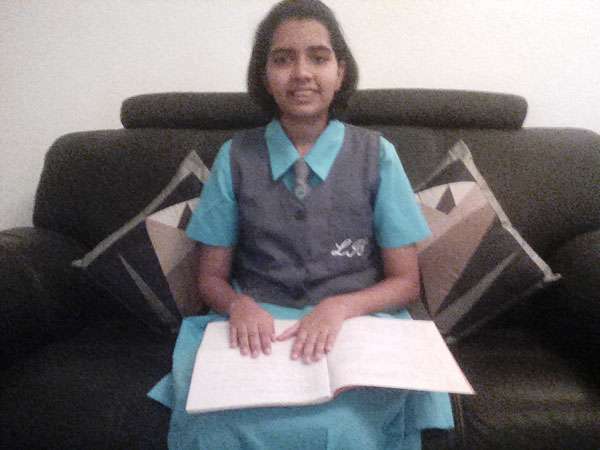 Senadi Alwis of Lyceum International School, Panadura and Sanduni Kodippili of Narandeniya M.M.V. have topped the island ranking in Arts and Bio-Tech streams respectively. Results could be obtained through http://www.doenets.lk/exam/ or http://www.results.exams.gov.lk//home.htm. A/L Results – Engineering Tech. A/L Best Results – Bio Tech.